Apple has made no secret of the fact that it’s working with healthcare providers to test the HealthKit tools in iOS 8, but now we have more details on its trials with Stanford and Duke’s hospitals. Physicians at the university hospitals will start trials in the next few weeks that will allow them to track patient data more effectively, according to a Monday report from Reuters. Doctors at Stanford University Hospital will use HealthKit to track blood sugar levels of diabetic children, while Duke University physicians plan to track vitals like blood pressure for patients with heart disease and cancer. Apple alluded to the partnerships in its iOS 8 release date announcement last week. Stanford plans to give an iPod touch to young patients with Type 1 diabetes so they can keep track of their blood sugar levels at home. DexCom, a medical device manufacturer specializing in blood sugar monitoring, will integrate its glucose sensors with HealthKit so data is stored in the app. Doctors can then tap that data using Epic Systems’ MyChart app, which is also linked to HealthKit. Stanford’s trial is starting slowly with just two patients, but is expected to expand rapidly. The Mayo Clinic is also integrating its app with HealthKit to monitor your vitals. 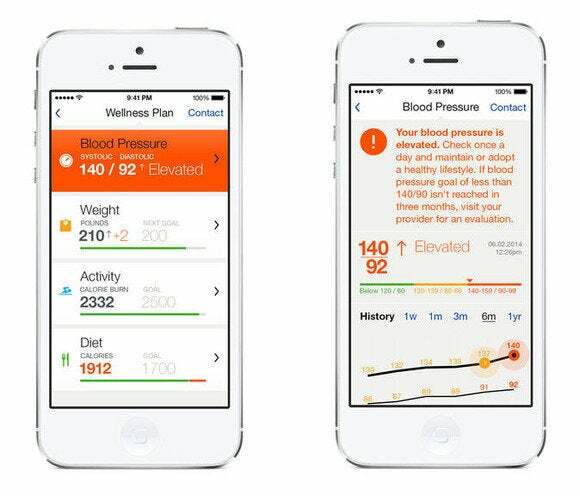 HealthKit is designed to remove human error from health monitoring. Usually patients have to keep track of their own data, which they then hand over to their doctors. If you want to request your records from a health care provider, you usually need access to a fax machine. It’s an altogether slow and inconvenient chain of requests where many things can go wrong. 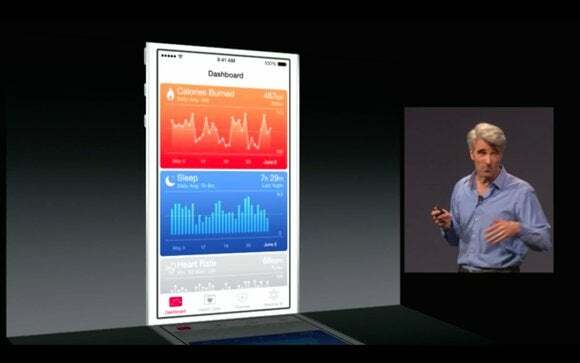 Apple’s developer tools allow health apps and physicians to share and view data in a central location. If your doctor sees an alarming stat pop up in your electronic health record, you’ll get an alert. 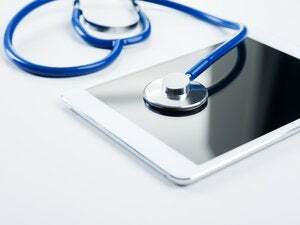 But as game-changing as the iOS 8 Health app could be, there are some privacy concerns with letting a tech company access and store your most personal information. According to the Reuters report, Apple is working on a HealthKit certification that app developers have to comply with in order to tap that information. A developer who doesn’t abide by Apple’s data storage rules or sells your information to advertisers would likely lose its certification—though at that point, it might be too late. Apple has already added HealthKit restrictions to its App Store Review Guidelines, and developers who run afoul of Apple here likely won’t be very successful. But in the wake of the recent celebrity iCloud hack, patients will be looking for extra assurances from Apple that their data is secure.